Just discovered this forum, looking forward to participating. 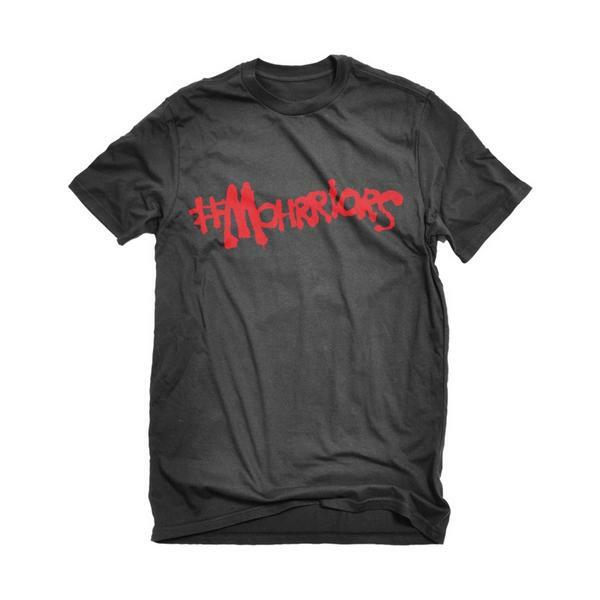 Came up with this idea for a "mohrriors" shirt a couple months ago, sorta simple riff off "The Warriors" logo and I added some custom type. JayJay saw it via twitter and showed interest. I sent it to his media person but never heard anything back. Thought you guys might dig it, if you do let jay know! I actually have an idea for those. 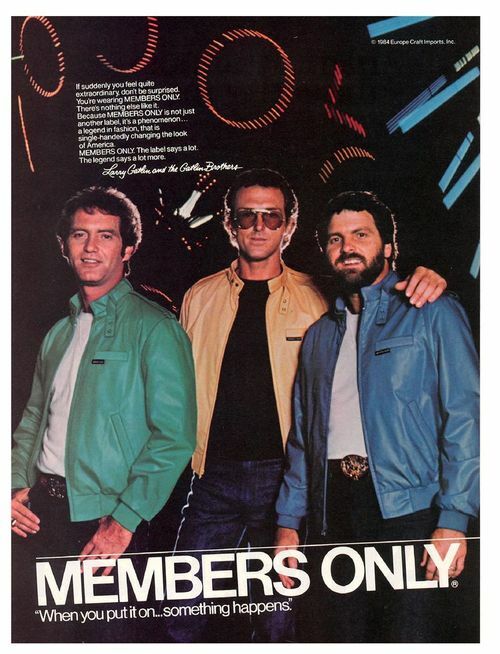 I'd get one of those shirts.